In addition to the grand prize, Keane earned an extra $20,000 on the show in previous episodes, earning a grand total of $120,000. In total, Keane won two quick fire challenges and three elimination challenges throughout the season. All of Keane’s earnings will go towards his charity of choice, Green Dog Rescue Project, a Sonoma County-based organization dedicated to rescuing, rehabilitating and finding loving homes for at risk dogs. Keane is the Co-founder of the organization. Based in the bucolic wine country of Healdsburg, California, Chef Douglas Keane is the owner of the Healdsburg Bar & Grill and Co-founder of Green Dog Rescue Project. Aside from winning Top Chef Masters Season 5, Keane has earned two Michelin stars, a four-star review from the San Francisco Chronicle and numerous local and national awards. 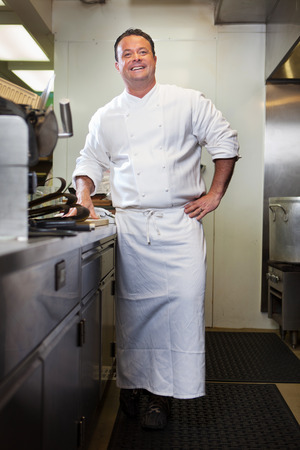 For more information on Chef Douglas Keane, visit www.chefdouglaskeane.com.